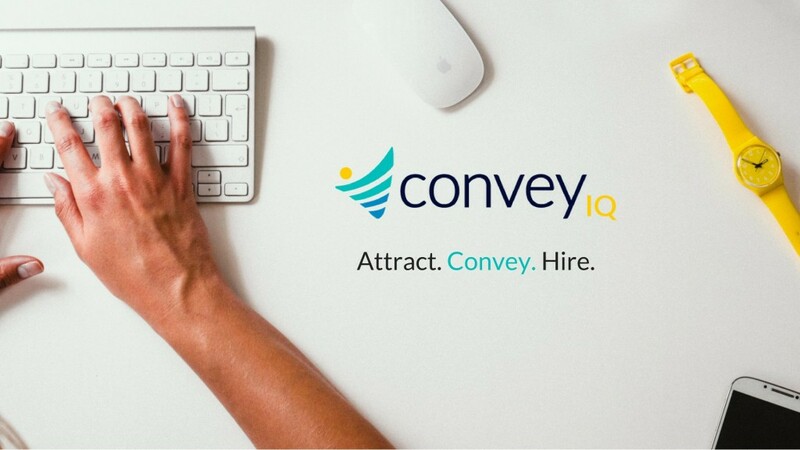 Last month, 3TS portfolio company ConveyIQ announced its new financing round where it raised $5.5m to accelerate growth of its talent communications platform. Congrats to ConveyIQ and their entire team! The new round was led by SC Ventures. 3TS and Starvest Partners, along with other current investors also participated. The capital will help drive ConveyIQ’s leadership position in the enterprise talent communication and recruiting automation space by fueling sales, marketing, new product expansion and channel partnerships. Over 140 enterprises, including NBC Universal, Deloitte, Warby-Parker, WeWork, OceanSpray, and Convergys, leverage ConveyIQ to automate recruitment processes. Customers have achieved dramatically improved candidate engagement, speed to hire and talent quality, while optimizing their large and growing investments in candidate sourcing. ConveyIQ has tripled in size over the past three years and continues its growth trajectory into 2019. To learn more how ConveyIQ helps enterprises in their talent communication needs, please see a detailed case study here. Earlier this month Piano Software announced that Allison Munro has joined the team as Chief Marketing Officer. This is a new position for the company, as Piano continues to expand its worldwide business. In her role, Munro will align the marketing and sales organizations around the company’s go-to-market strategy and growth opportunity. She will also oversee Piano’s brand and reputation in the market. 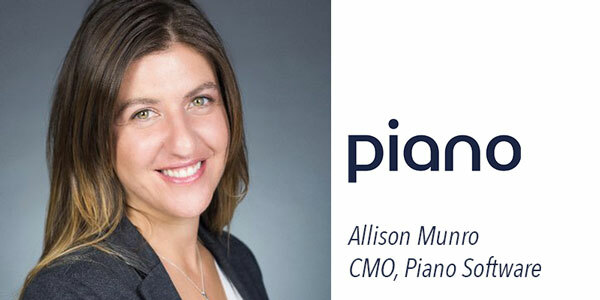 Allison joins Piano from Viafoura, a provider of audience engagement tools specifically built for news publishers and media companies, where she was the Head of Marketing and Sales. Prior to her tenure at Viafoura, Allison developed and led high-performance marketing teams at Oracle Marketing Cloud, NexJ Systems and Broadstreet Data, through crucial stages and rapid growth. We wish Allison all the best at her new position at Piano! 3TS partner Sever Totia and five 3TS portfolio companies, Tresorit, HomeCare, ConveyIQ, Piano and SmartDreamers attended the annual Draper Venture Network CEO Summit 2018, held in the heart of Silicon Valley on November 14-15th . 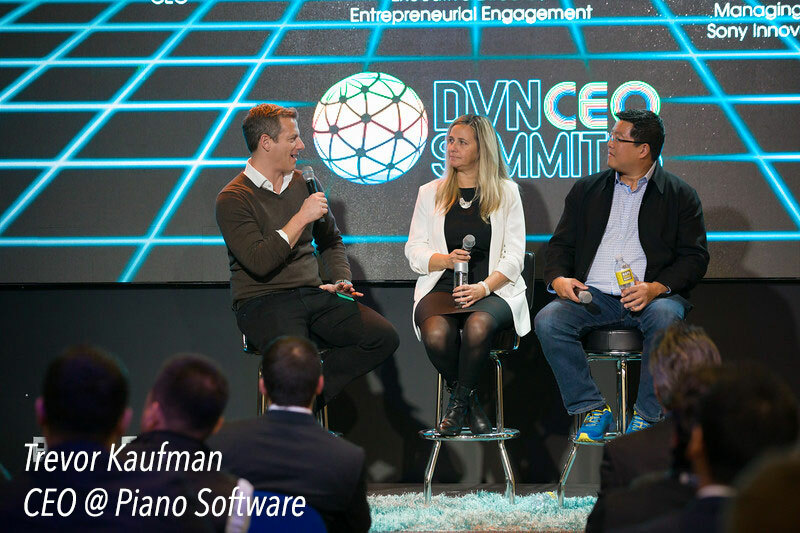 The Summit is an exclusive gathering of DVN-member VC funds and their portfolio company CEOs. Over 300 attended the event for a packed program, including a diverse speaker lineup composed of industry leaders and innovators and over 800 dedicated 1-on-1 meetings with business leaders from Fortune 500 companies including Oracle, SAP, StateFarm, P&G,Amazon, Siemens, CapitalOne and Sony. Attendees heard about entrepreneurs’ do’s & don’ts, and how to avoid the major pitfalls in starting a business, from Founder’s Dilemma author Professor Noam Wasserman. Tristan Harris, CEO of the Center for Humane Technology, covered the major issues technology has caused at the intersection of consumer privacy, influence, adoption, and what the future will hold. Earlier this month, 3TS was one of the key participants at the 0100 Venture Capital and Private Equity conference that was held in Prague. The one day event brought international and regional LPs and GPs together where they exchanged perspectives and shared insights about the industry and trends. The conference was attended by more than 250 industry professionals and the program featured more than 50 speakers on multiple panels covering topics such as buyout trends in the region, fundraising climate for GPs and value creation best practices. 3TS Managing Partner Pekka Maki was one of the speakers on the panel discussion focusing on exits and he shared his views about recent exits and future outlook for technology company transactions in the region. 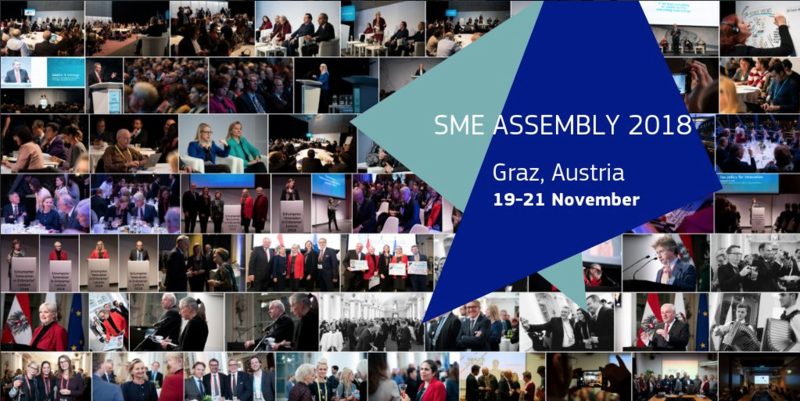 The most significant event for small and medium-sized enterprises (SMEs) in Europe took place in Graz, Austria earlier this month. The event highlighted the role of digitization and innovation in enabling further growth for SMEs. Furthermore in panel discussions the importance of access to finance was covered and 3TS Managing Partner Pekka Maki talked about growth stage financing trends in Europe and shared the VC and PE perspective on SME financing. During the event, The European Commission published its annual report on European SMEs. During his keynote speech, Commissioner Günther H. Oettinger talked about newly launched programs such as the two billion Euro InvestEU Fund program which will provide additional financing options to SMEs in Europe. 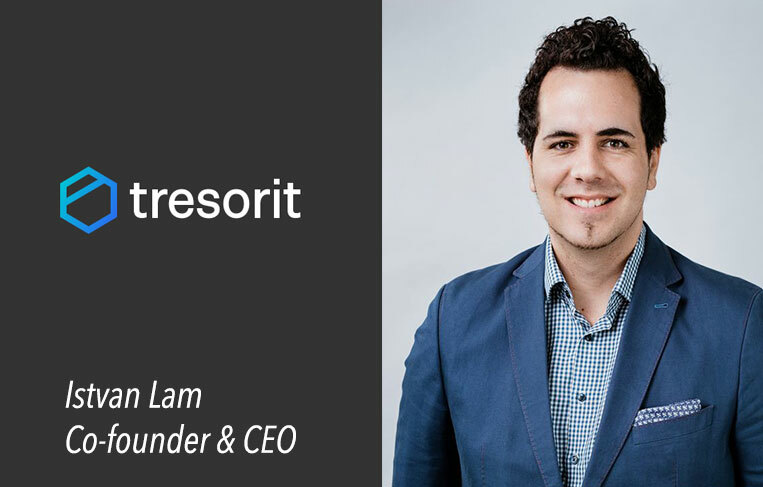 Tresorit’s story began when Istvan Lam, at the age of 12, received his first cryptography book as a gift from his family. It sparked his interest in cybersecurity and led him to start his fight for digital privacy in his late teens and research cryptography further. Ten years later in 2011, he founded Tresorit with two of his class mates. Since then, Tresorit has grown into a company bringing secure collaboration to teams all over the world. Today Tresorit, creates secure, zero-knowledge apps that empower people to take control of their data and the Company’s patented end-to-end encryption technology is trusted by enterprise clients such as Roche, Canon, Emirates and SAP. To learn more about Tresorit, please click here. European early stage funding has continuously increased, now at 4x relative to levels in 2012. While the average conversion rate from Seed to Series A is 19% within 36 months from the Seed round. 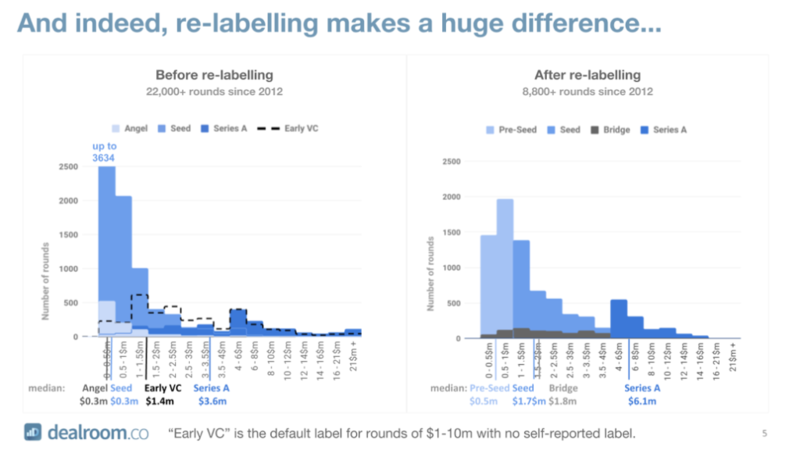 Companies raising €2-3m in total pre Series A funding convert better than those raising less but raising more than €3m does not improve success rates.